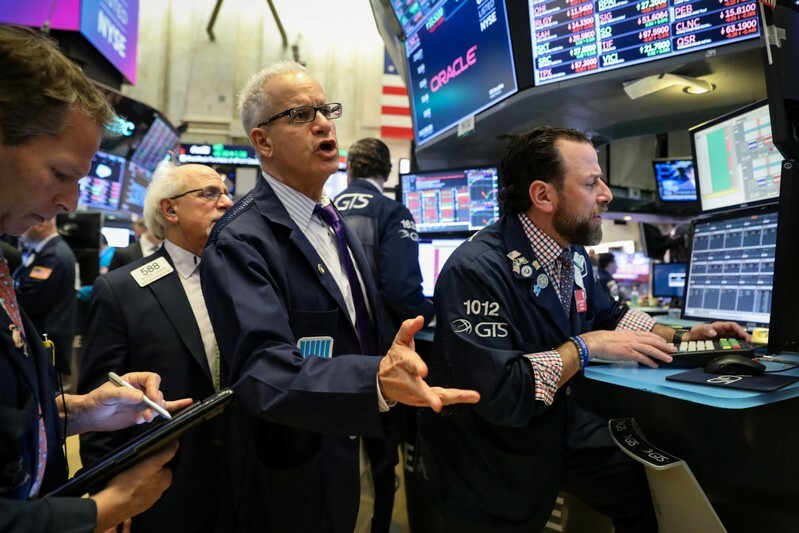 (Reuters) – U.S. stock index futures edged higher on Tuesday, looking to bounce back from two sessions of declines triggered by pessimism around global growth. Apple Inc’s shares rose 0.8 percent in premarket trading, a day after the iPhone maker unveiled its video streaming service, a credit card and an online gaming arcade. The company’s shares fell 1.2 percent on Monday as its new services failed to impress investors. The Census Bureau is scheduled to report that housing starts had likely dipped in February. Data is scheduled for release at 8:30 a.m. ET.